Power Systems Plus Inc. (PSP) has established and proven success in business for over 36 years. This power generation systems business started when Mr. Robert Treen founded Accubuild Industries Ltd., a predecessor company, in 1981. The knowledge and excellent reputation of Mr. Treen, along with a dedication to mentoring his employees and a focus on quality workmanship and excellent customer service has made Power Systems Plus Inc. the reputable and trusted company it is today. Power Systems Plus Inc. is a turnkey operation, which provides total power needs to national and international companies that require prime, standby, and uninterruptible power. Power Systems Plus Inc. designs, manufactures, tests, installs and services Power Systems, Load Banks, and other complementary products to meet these power needs. 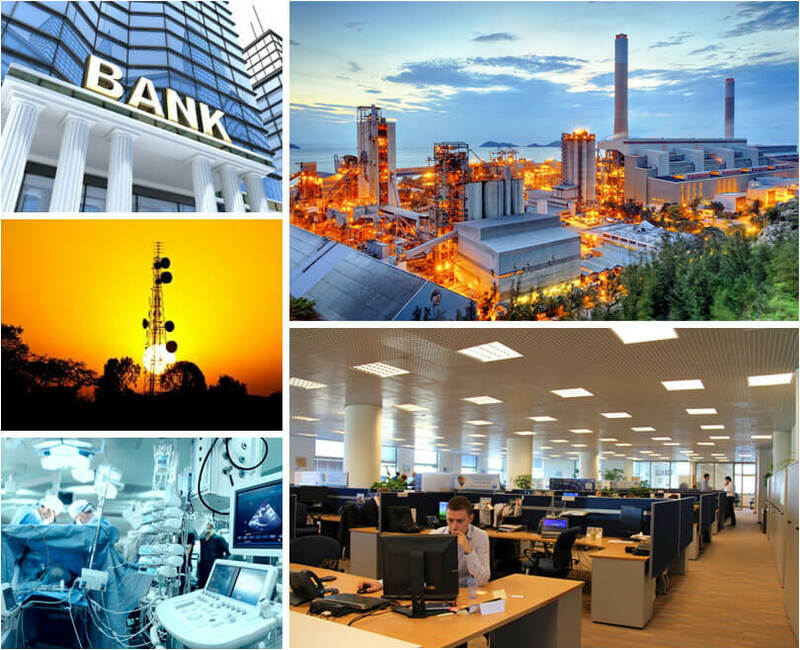 We provide services to a broad range of clients from all sectors, including telecommunications, medical, institutional, military, office, banks, utility, oil and gas, and government, and several other owners/companies equipped with or involved in the supply of emergency power systems. We have established a reputation for quality workmanship and expertise in this service industry. At PSP we pride ourselves in being well rounded in the electrical and diesel mechanics fields. Our focus is on being responsive and providing the necessary expertise and hands-on knowledge on virtually all power systems and customer needs. We are committed to technology advances and innovation and providing high quality service and manufactured products in a timely manner that meet or exceed the customer’s expectations.